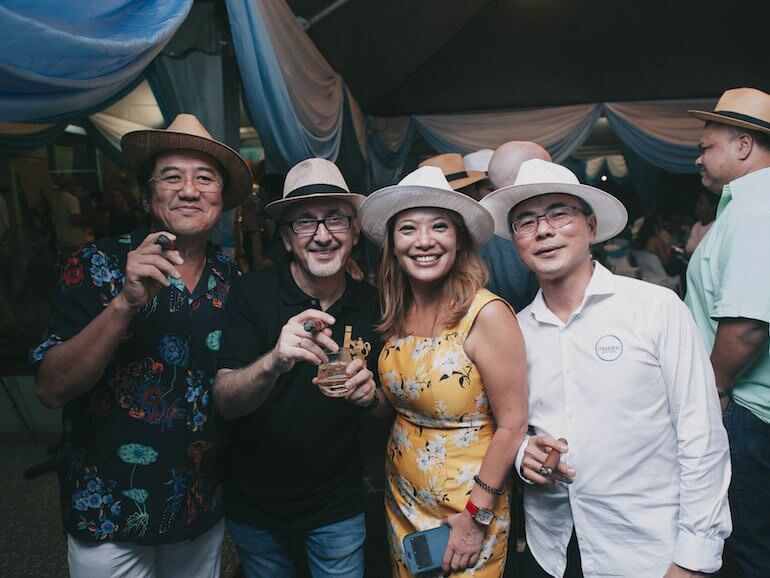 The Cigar Club, founded in Kuala Lumpur in 2010, is a non-commercial club with a vision to bring together cigar smokers from all walks of life and become a catalyst for new partnerships and friendships. 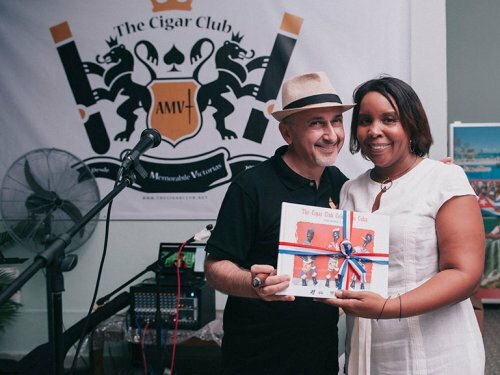 In the first ever private event at the Cuban Embassy in Malaysia, The Cigar Club was honoured to organize a gathering to celebrate cigars, music, drinks, food, and the amazing culture and spirit of Cuba. 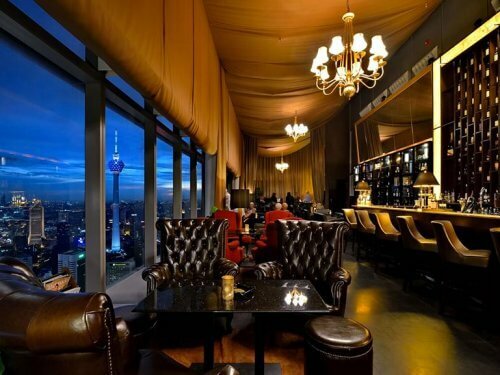 Multi-award-winning Marini’s on 57 in Kuala Lumpur is set to host a Long Ash Challenge on 23 August. 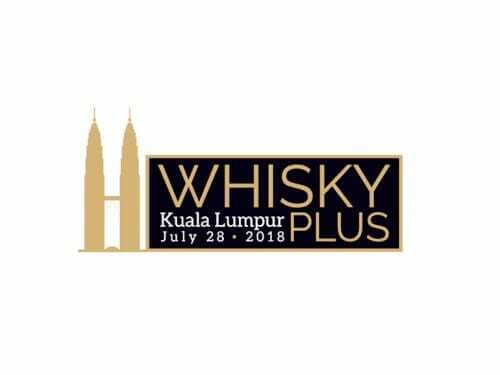 Set to be Kuala Lumpur’s biggest whisky and spirits tasting event, WhiskyPLUS 2018 at the Hilton Kuala Lumpur on Saturday 28 July will be offering a range of whiskies and other spirits from Malaysia’s top spirits importers, distributors, and wholesalers. 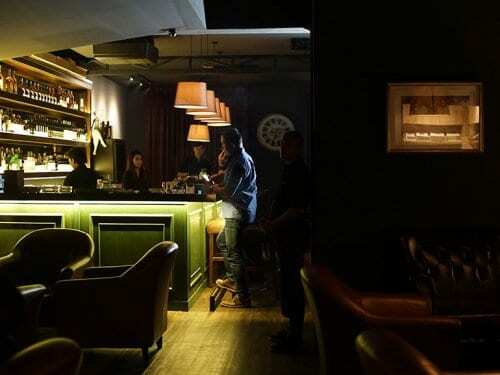 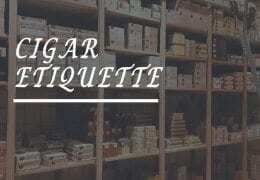 The Cabinet, an intimate, comfortable, and cosy lounge which opened in Kuala Lumpur’s Bangsar district recently, will host an inaugural whisky and cigar pairing event on Thursday 7 June. 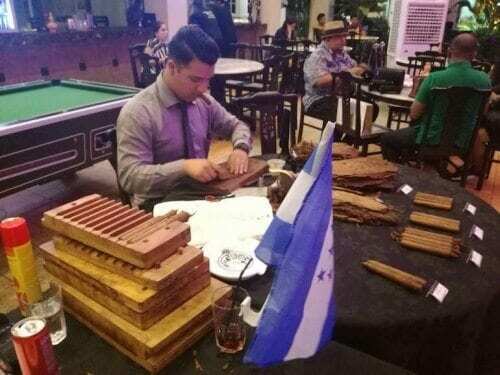 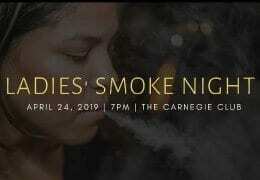 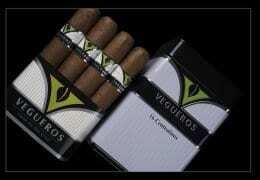 Yesser Ferrera, a third-generation Honduran tobacco grower and cigar maker has commenced a month-long cigar rolling stint in Malaysia and will feature at Trinidad Cigars’ upcoming event SmokeFest 2 on Saturday 28 April at Hugo’s KL in the Ramada Suites Kuala Lumpur. 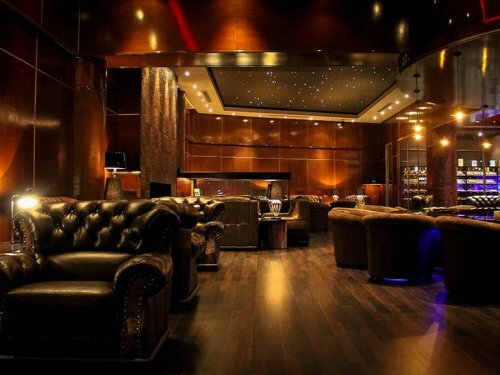 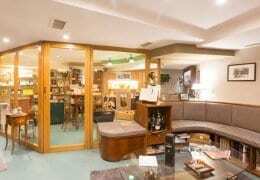 Cigar Malaysia has opened a second store which features a cigar lounge at the Ansa Hotel. 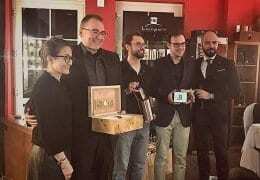 Roberto Duran Cigars’ head roller Crisanto Cardenas will be commencing a three-month rolling tour of Malaysia from the beginning of November. 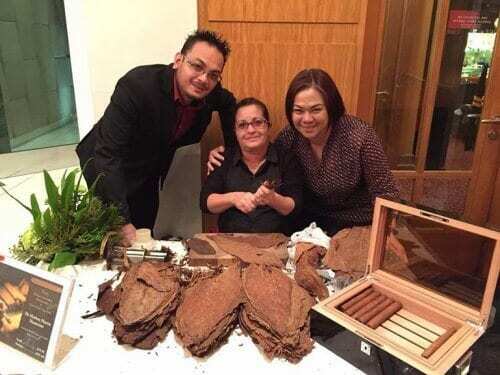 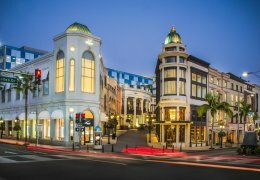 Marleny has been rolling at La Casa Del Habano Malaysia, located in the Mandarin Oriental hotel in Kuala Lumpur as well as other cigar stores and lounges across the city. 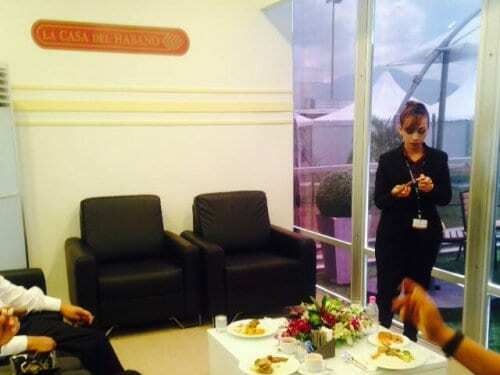 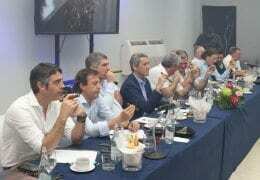 A VIP cigar lounge was constructed at the Langkawi International Maritime & Aerospace Exhibition (LIMA) where LCDH Malaysia Manager Azliza Razali and her team are on hand to serve cigars to military and civilian guests. 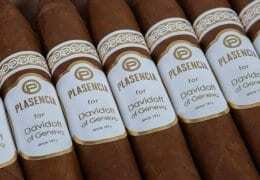 There’s nothing better than a fun cigar event to start a new year and La Casa Del Habano Malaysia, located within the Mandarin Oriental Hotel in Kuala Lumpur, is doing just that by hosting a Long Ash Contest from 9 to 16 January.